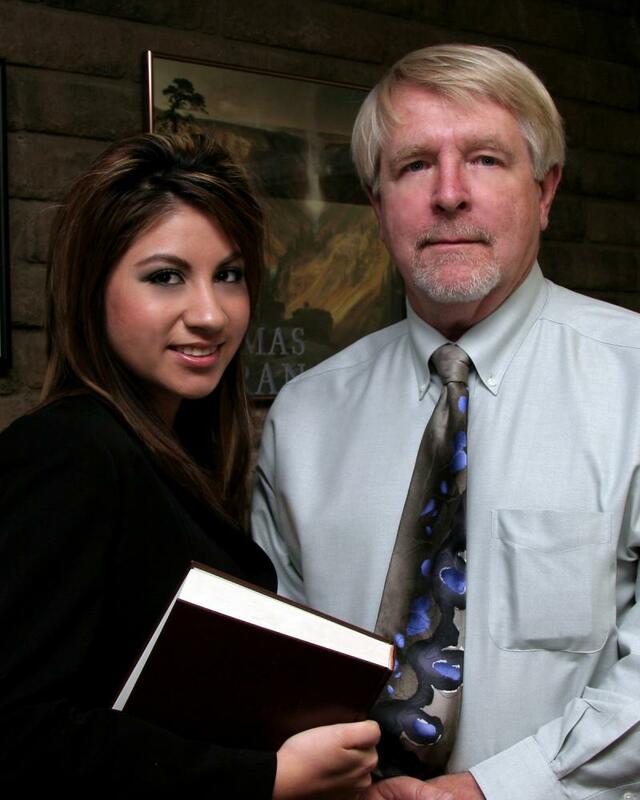 Yuma Arizona Criminal, Family Law and Divorce Attorney. Over 25 Years in Practice. Extensive, Aggressive Trial and Negotiation Experience. Viet Nam Veteran and Family Man. Attorney, William J. Crimmins, has extensive, aggressive and innovative Trial and negotiation experience spanning 25 years. Mr Crimmins has handled all types of Felony, Misdemeanor, Family Law, Divorce and Dependency cases as well as numerous Border Patrol Checkpoint cases. View our Border Patrol Checkpoint tab for more information on those type of cases. William Crimmins has been practicing in Yuma Arizona for the past 12 years, gaining extensive Jury and Judicial Trial experience. Although Mr. Crimmins practices heavily the Areas of Criminal Law, Family Law, Divorce, Dependencies and Adoptions, he also has a strong background in Indian Law and Water Law. Griselda Cordova Torres is his former Legal Assistant and is now a licenced Attorney working in the Office. She is a Yuma native and fully bilingual. They have worked together for over 10 years. Always offering free consultations. Click here to go our Border Patrol Checkpoint Tab (above) for Detailed Information on those Cases. Spanish and English are both Spoken Here. Korean, Sign and Navajo are available.